The gushing Siang flows through this small sleepy town of Pasighat. 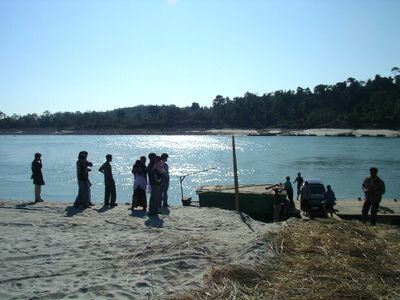 The mighty Brahmaputra is known as the Siang in Arunachal Pradesh. Pasighat is normally drawn for the treks for the tribal tours as it has many tribal villages, which have settled here. 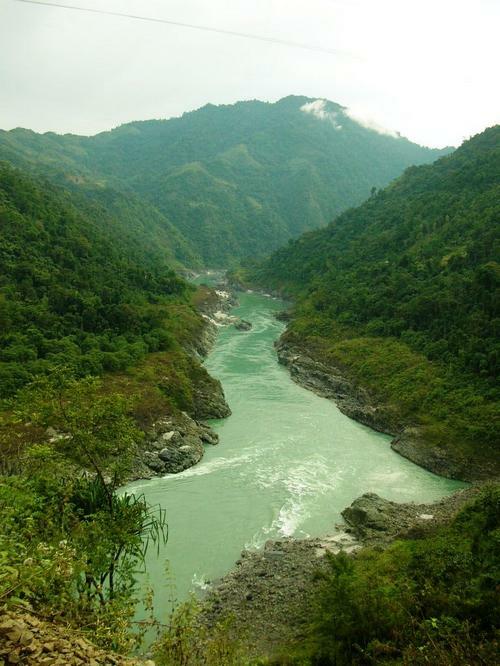 Once in Pasighat one may undertake many activities such as Trekking, hiking, boating and canoeing on the Ganga Lake and angling on the river Dikrong. One can also visit the Dr. D. Erring Wildlife Sanctuary where wild buffalo, tiger sambar, deer and wild ducks are found aplenty.<br />On the tribal tours one may experience the famous Ponung dance of the Adi tribe.